The Animal Control Department provides a variety of essential animal services for the City of Mena. This Department’s primary objectives are to address animal nuisance problems, return lost pets to their owners, and to educate the public to be responsible animal owners. 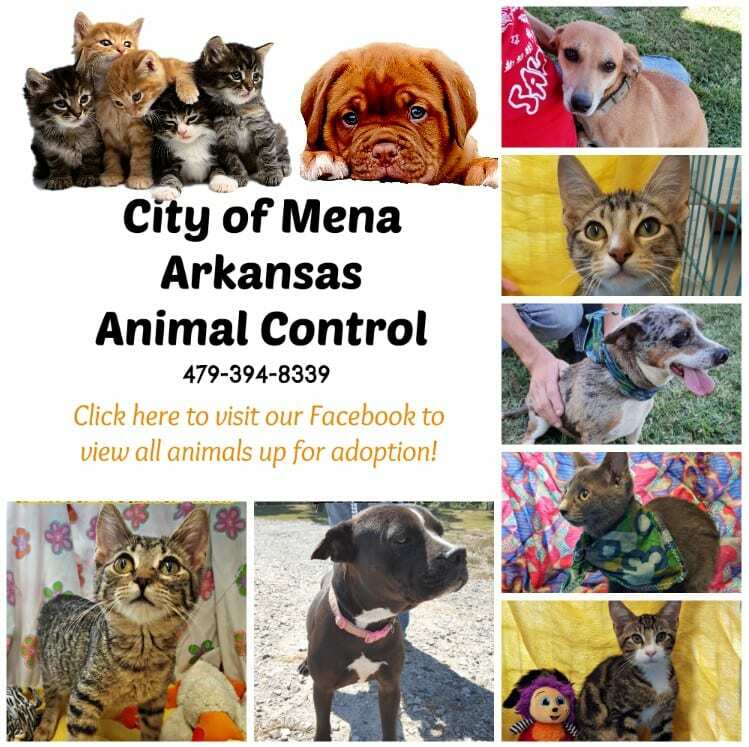 Animal Control also includes the enforcement of Arkansas Rabies laws and the City of Mena Code of Ordinances relating to animals running at large and the mandatory registration of all dogs and cats living within the City. 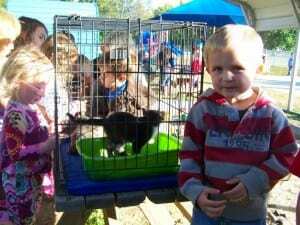 Mena Animal Control works hard to place animals through adoption into loving, caring homes. If you are interested in adopting a new pet, visit the City Shelter or call the number below. The Animal Control office is located in City Hall at 520 Mena Street and the City Animal Shelter is located at 323 Polk Road 53. For emergency services outside normal business hours, please call the Police Department dispatch center at 479-394-1212.